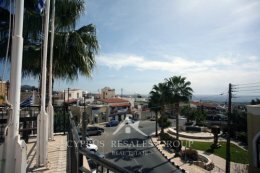 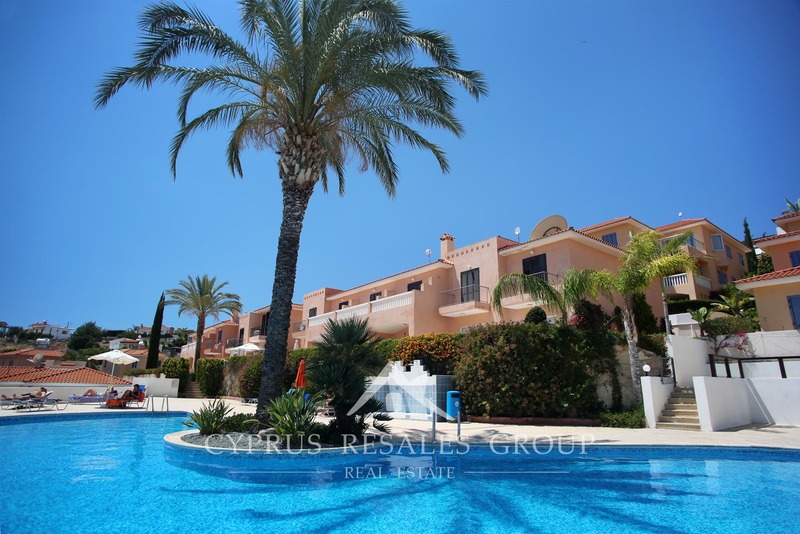 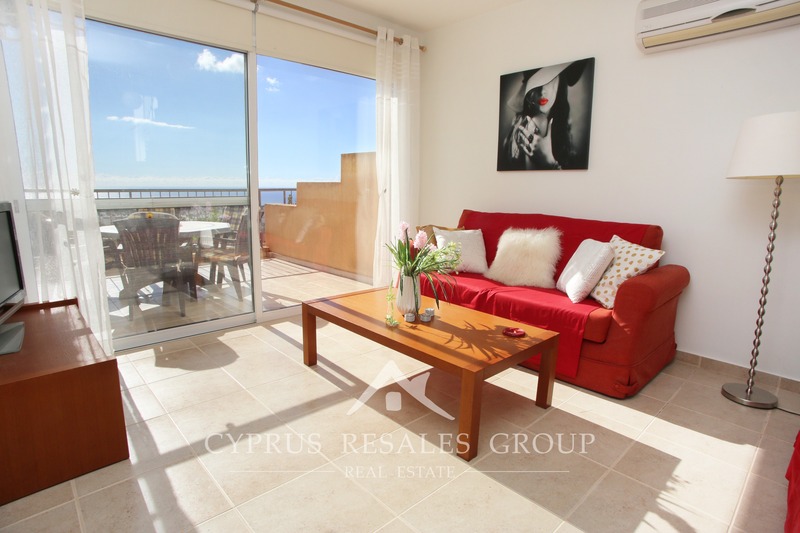 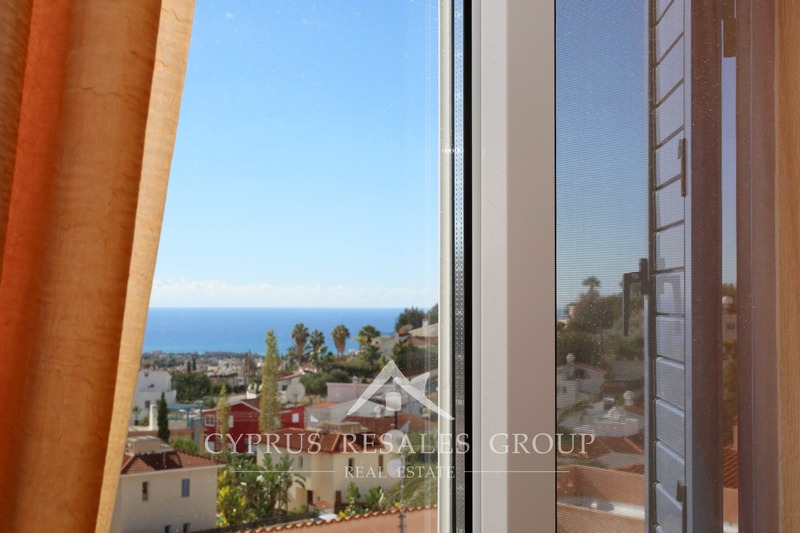 Top quality unique 2-bedroom 2-bathroom penthouse apartment with stunning panoramic sea views and a large private roof terrace accessed through an integrated internal staircase offers a true Mediterranean lifestyle appeal. 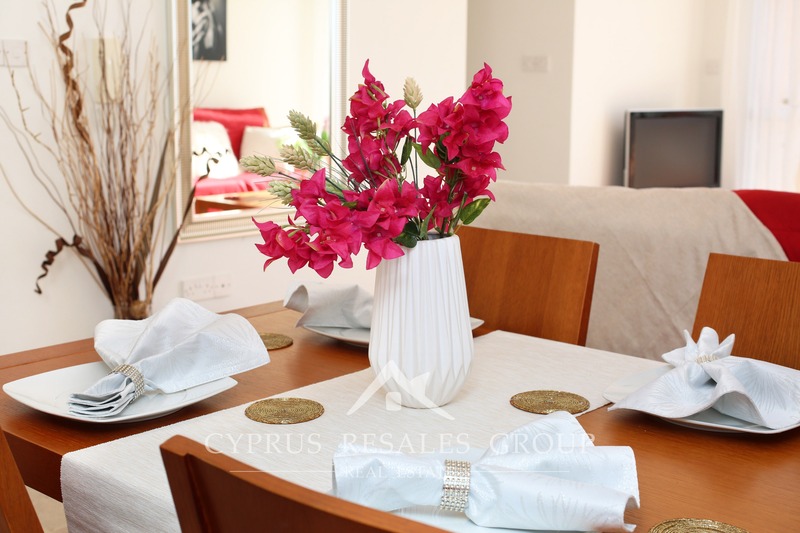 “Desire Gardens” is a luxury development in the heart of the popular residential village of Peyia. 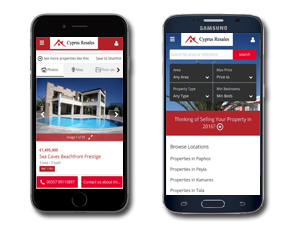 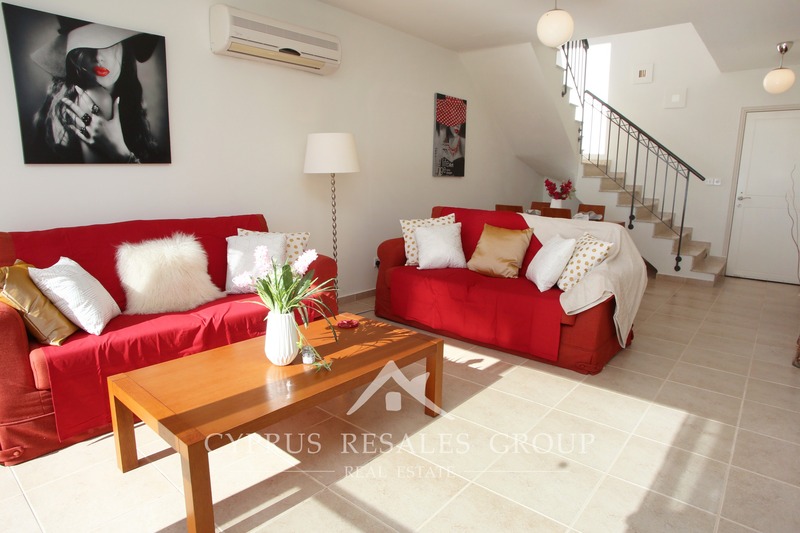 Only 3 km from the blue flag beaches of Coral Bay and 600 meters from the traditional village center of Peyia – you will have every type of shop and restaurant available to you. 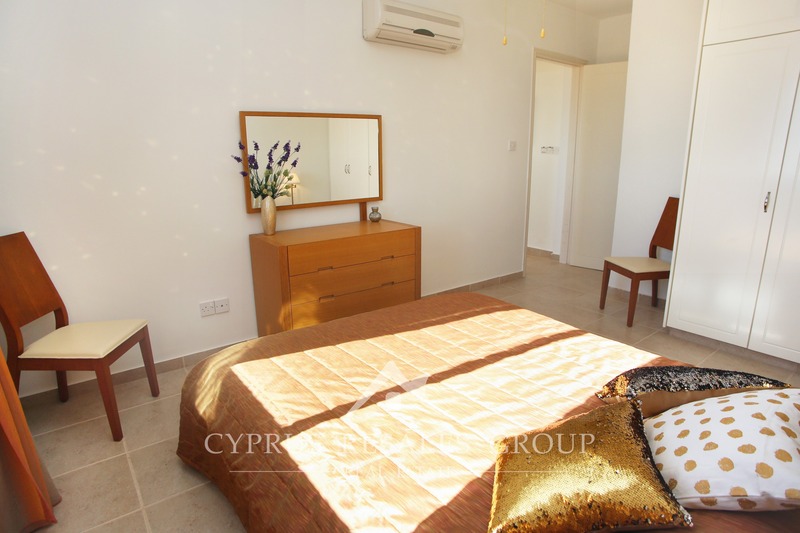 The popular tourist area in Coral Bay will give the beating levels of nightlife to those seeking a faster pace of life. 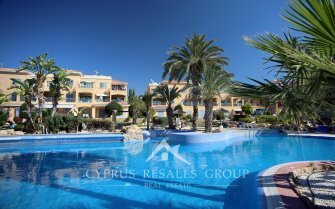 Built by Pafilia developers in 2006 the beautiful resort project “Desire Gardens” surrounds a large elevated feature swimming pool with generous sunbathing areas. 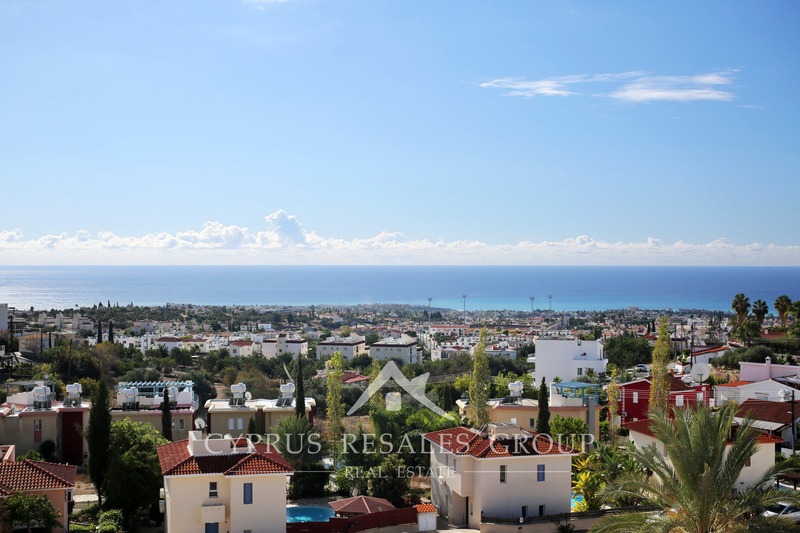 This 2 bedroom, 2 bathroom penthouse apartment is almost certainly the best one on this luxury project. 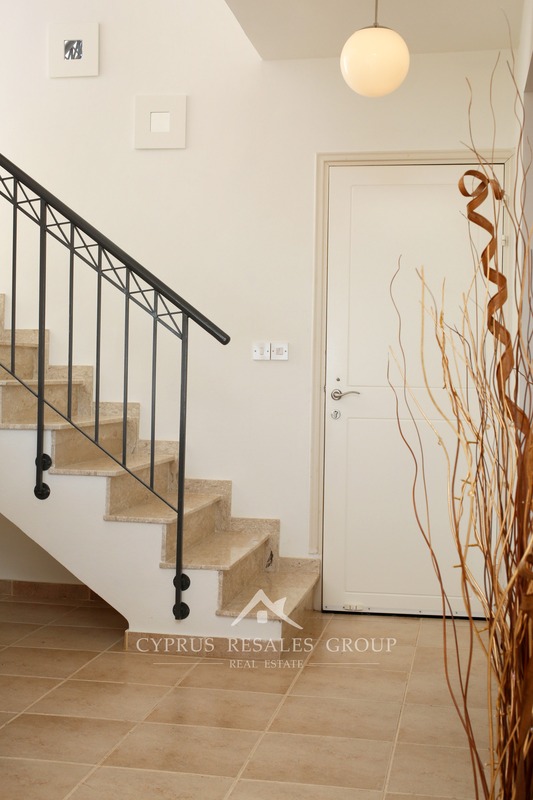 Offering compromise-free living, this exclusive property benefits easy access with less than one flight of steps from the car to your front door. 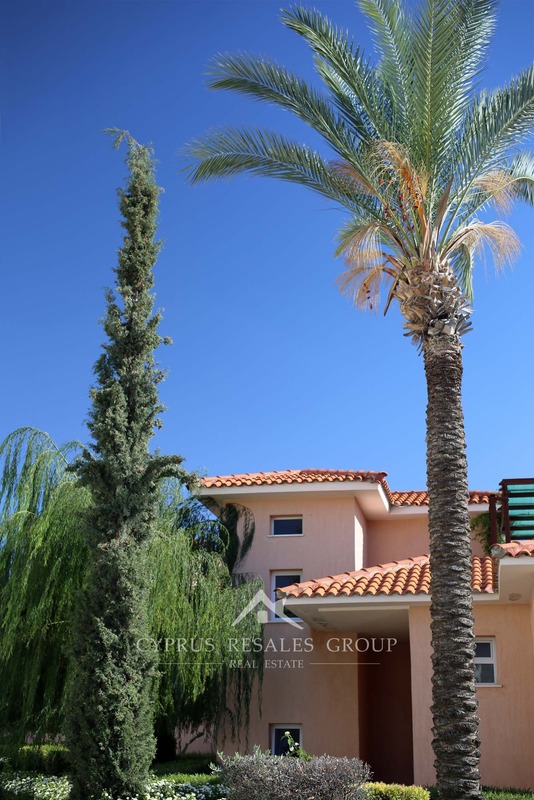 Arriving at the property your anticipation of what’s inside will be generously rewarded. 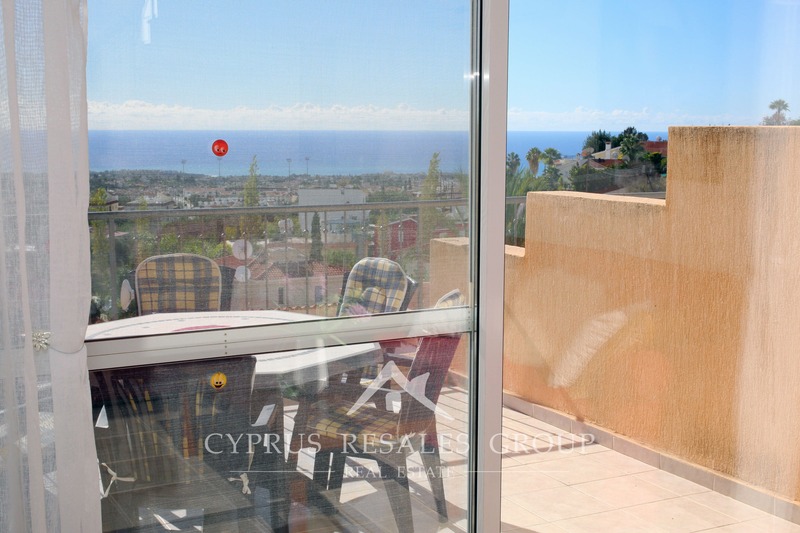 As soon as you enter the “wow” views from the patio doors are sure to take your breath away. 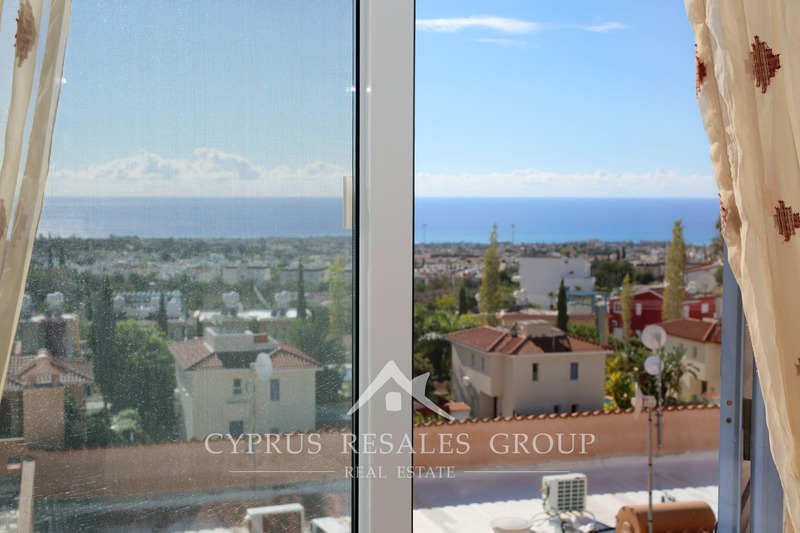 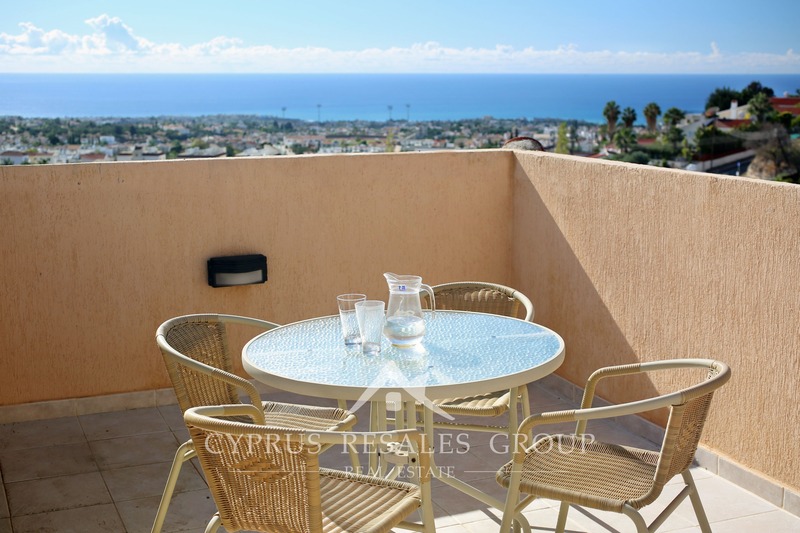 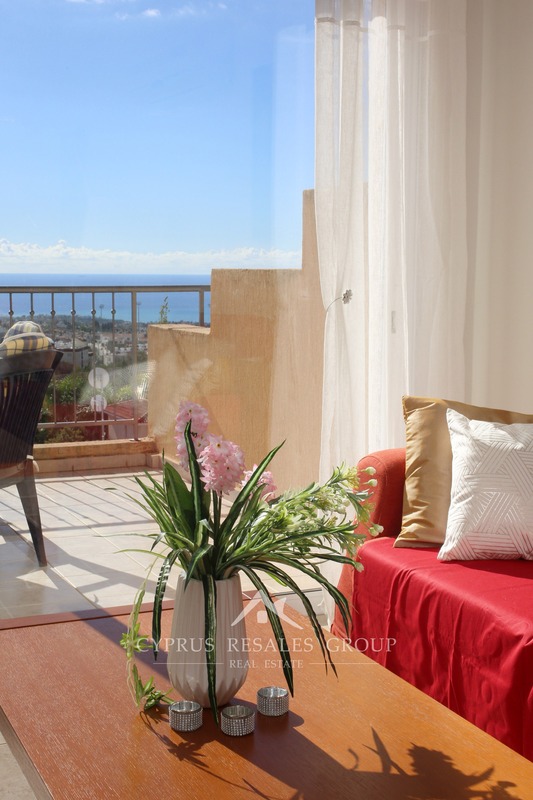 The desirable true southernly aspect shows off stunning views across the Coral Bay and all the way to Paphos. 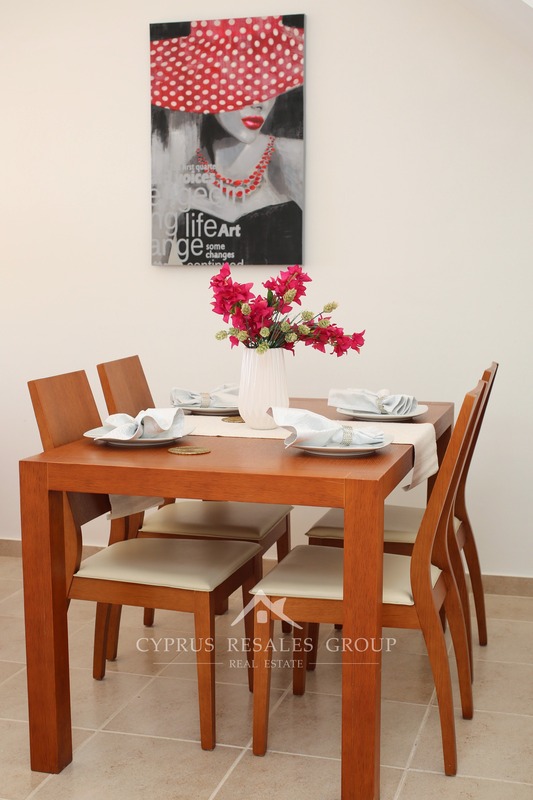 The stylish living space is bright and inspiring. 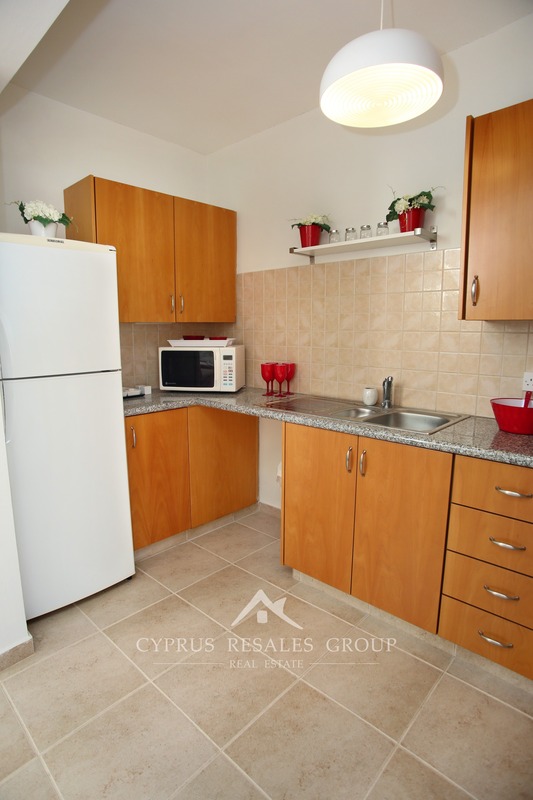 Your dining area is conveniently positioned next to a well-proportioned and fully equipped kitchen roomy enough to accommodate both the washing machine and a dishwasher. 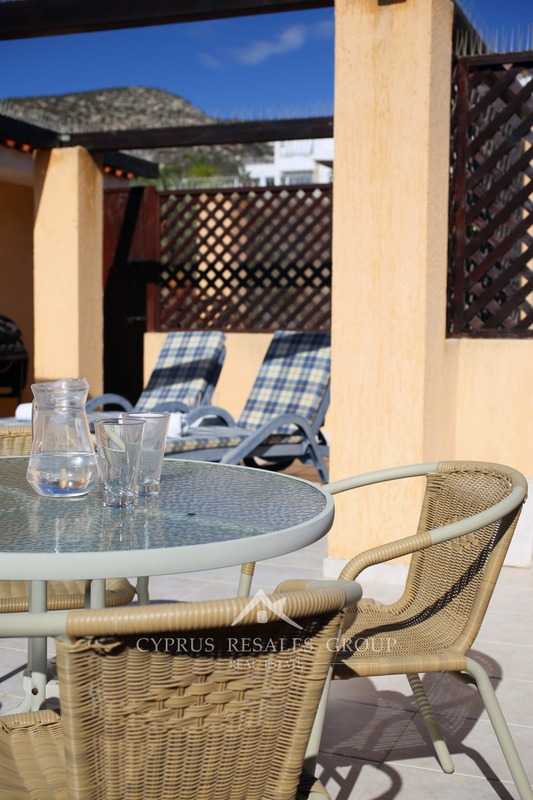 If you chose to fully absorb the magnificent views the open terrace outside the lounge offers you a great entertainment space. 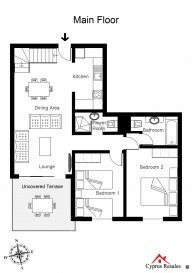 A corridor off the open plan living room connects the 2 bedrooms and 2 bathrooms. 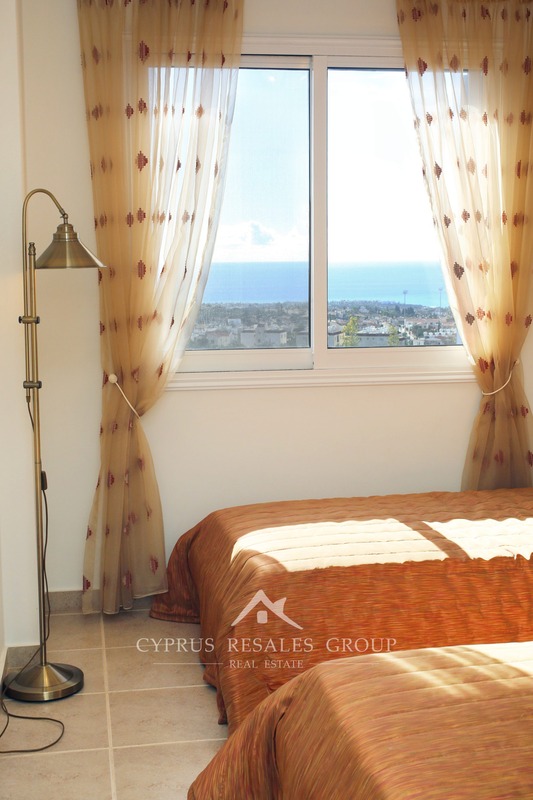 Both bedrooms of good size with built-in wardrobes enjoy beautiful sea facing aspect. 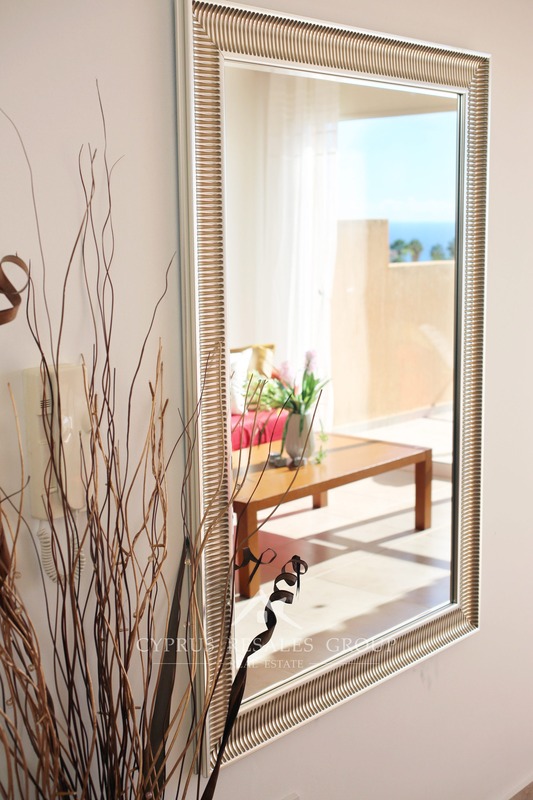 The master bedroom benefits a full-size en-suite bathroom, finished in refreshing white and soothing cream palette. 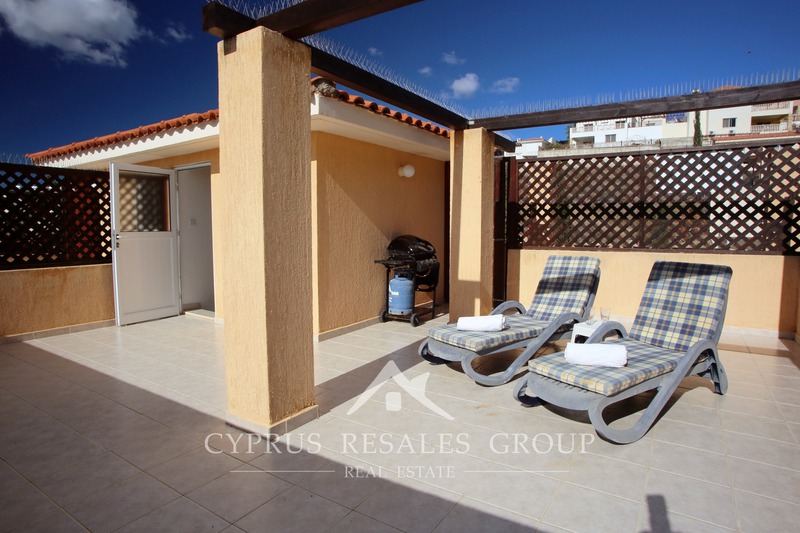 The second bathroom with a shower is conveniently positioned opposite the second bedroom. 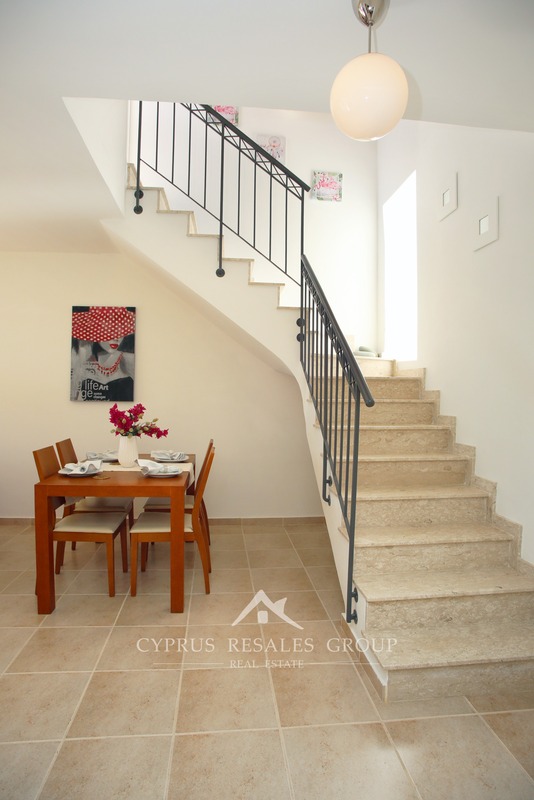 An elegant marble staircase leads from the living room to your very special private roof terrace. 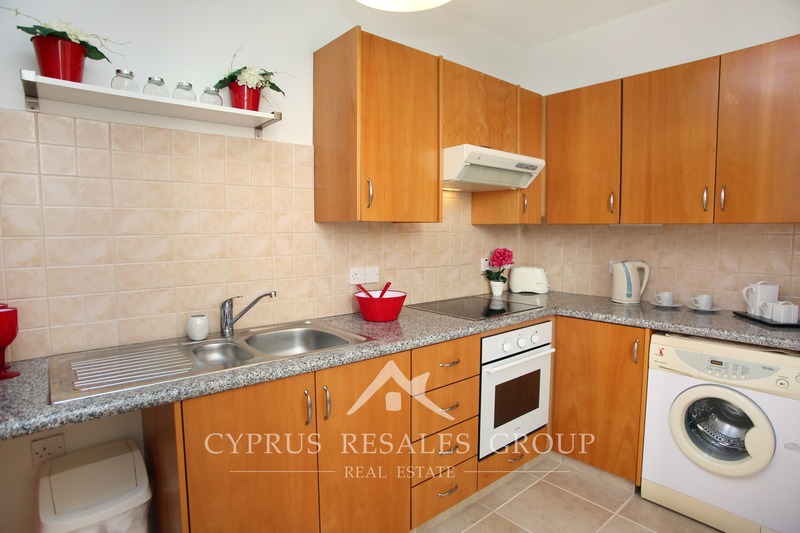 Here around 45 sq.m. 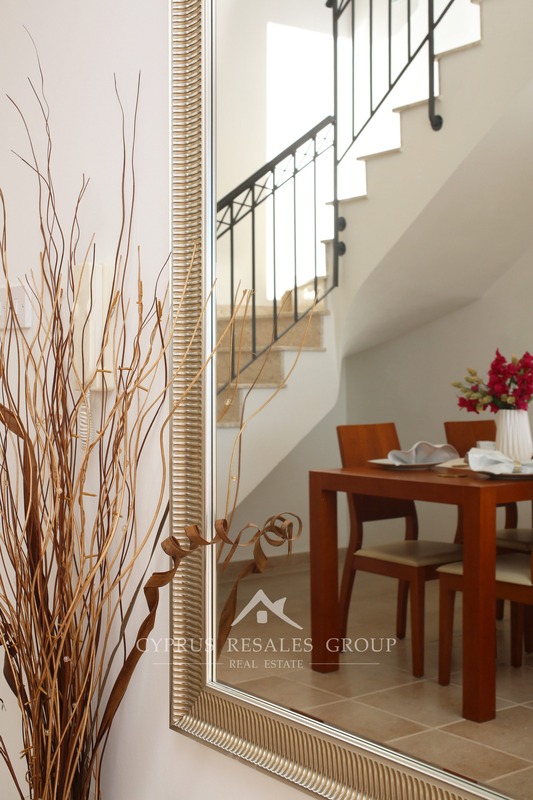 of private open space takes this property to another level of desirability. 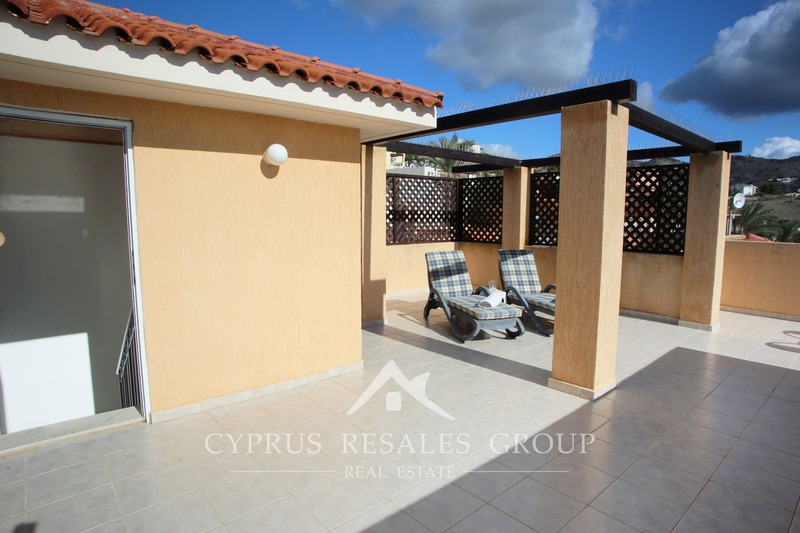 Perfect for cheerful BBQ parties of peaceful sunbathing this area is sure to be your “Shangri-La” as you revel in the Mediterranean outdoor lifestyle you have always wanted. 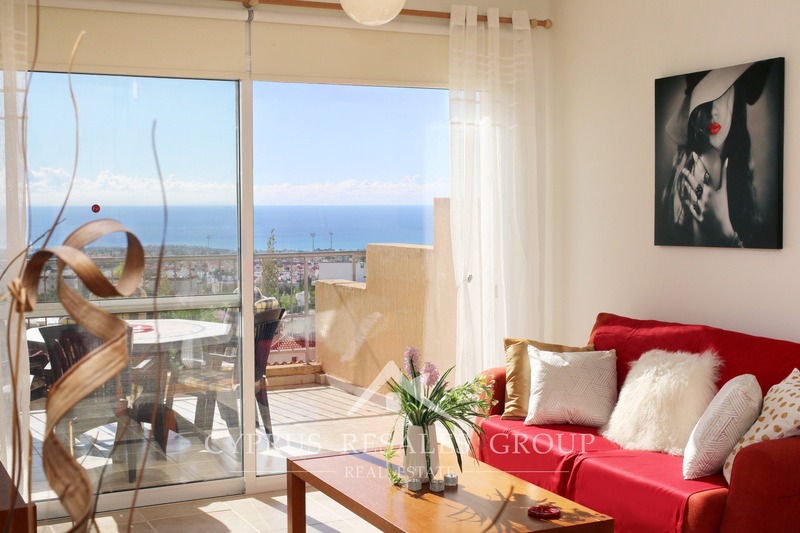 Panoramic sea views are sure to keep your attention any time of day or night. 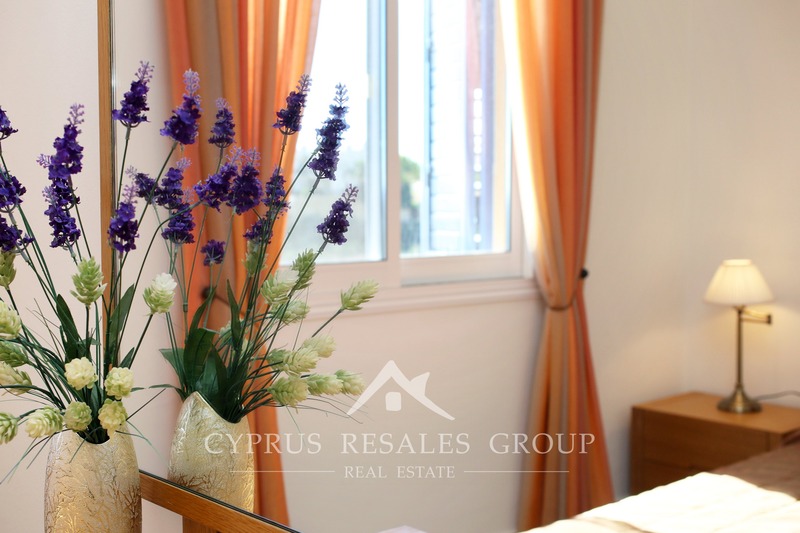 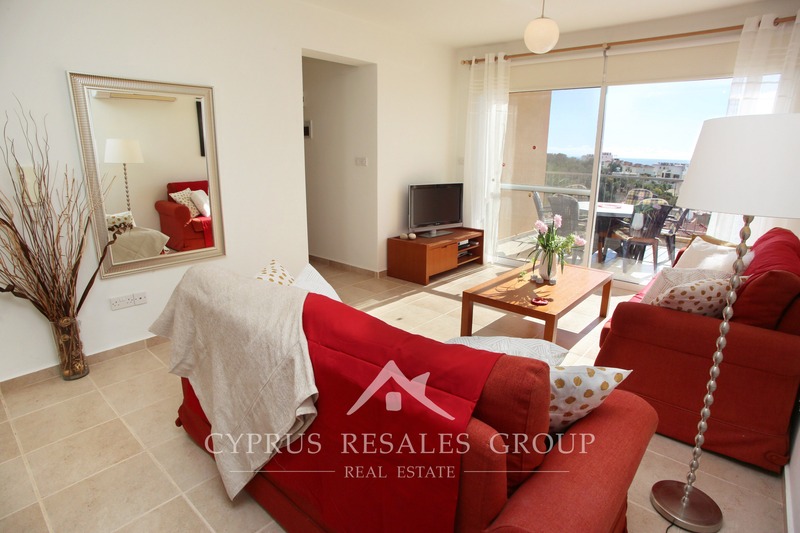 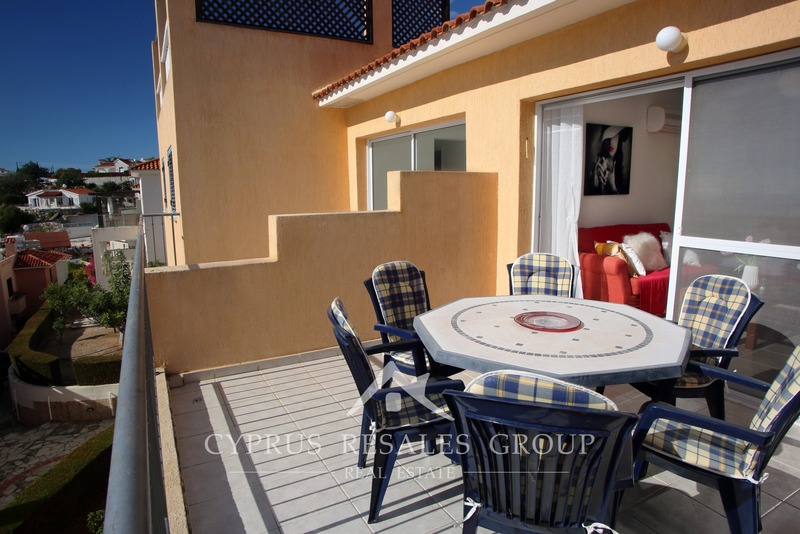 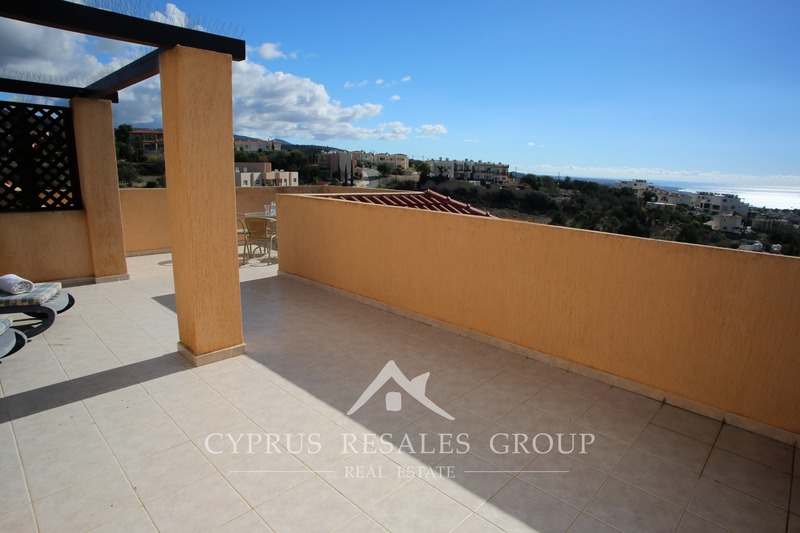 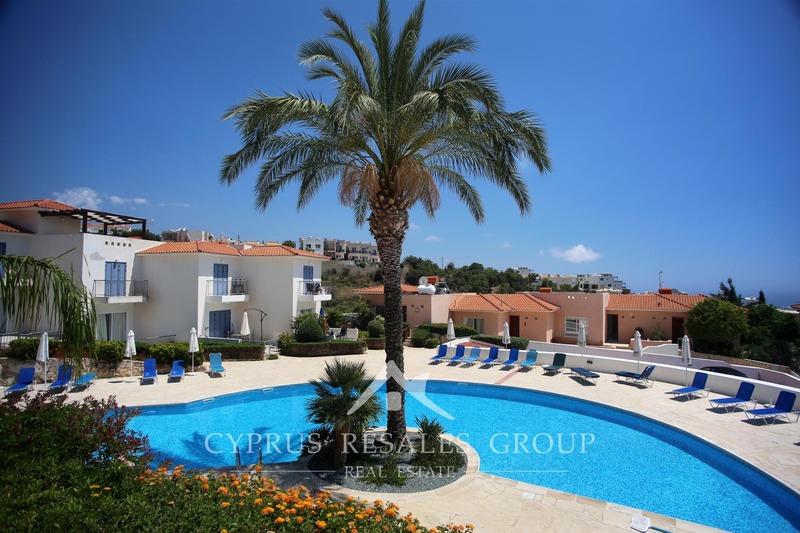 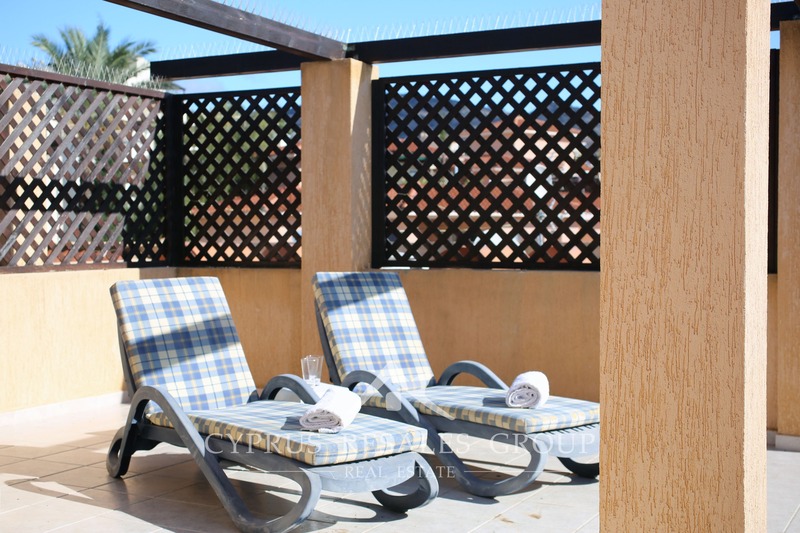 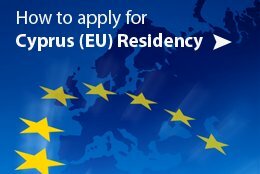 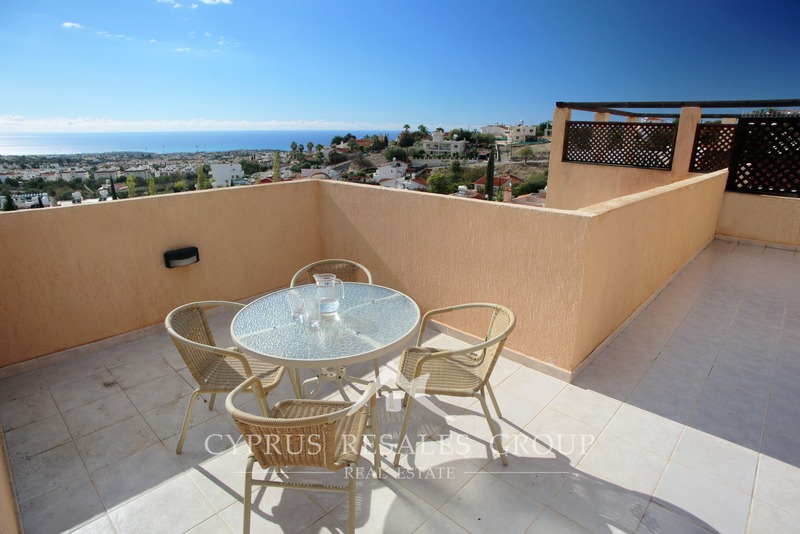 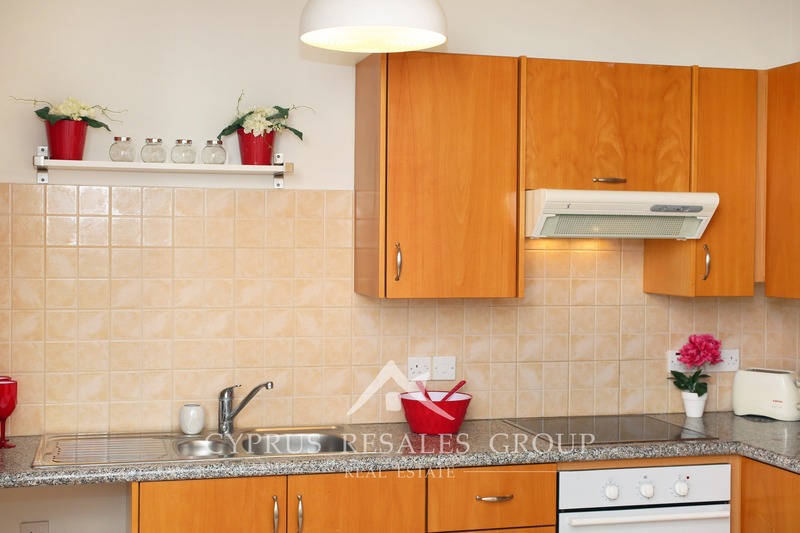 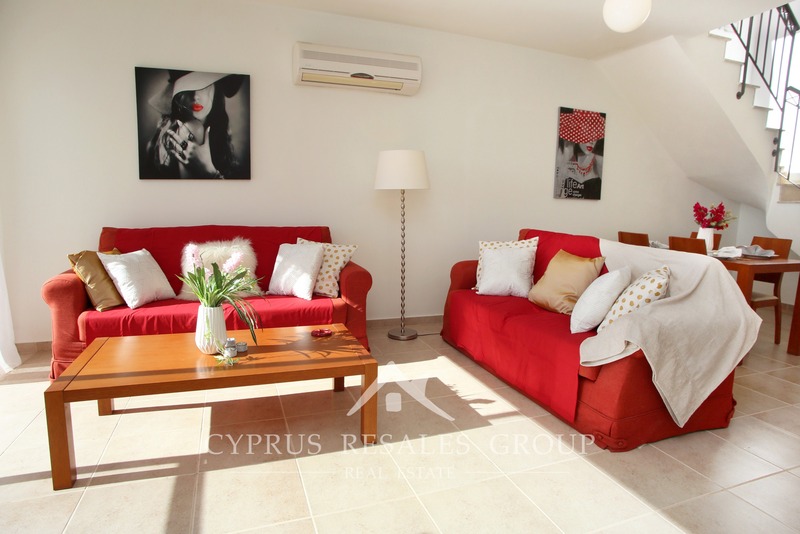 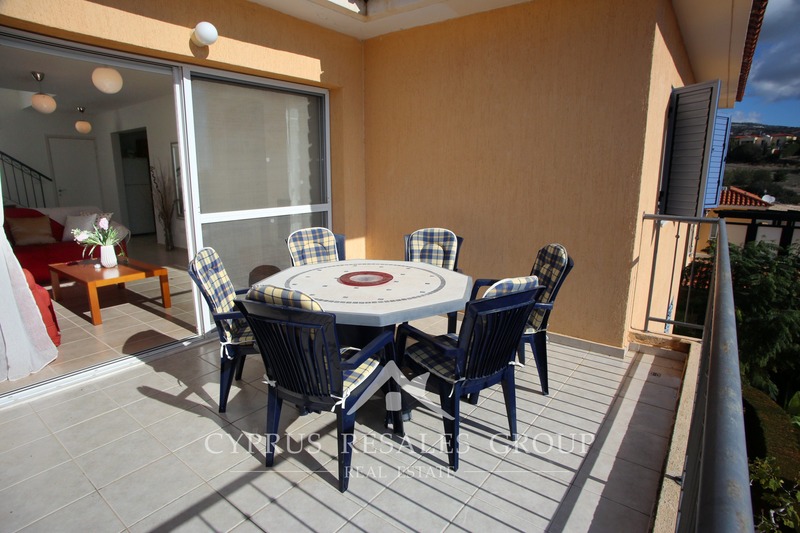 One of the best apartments in Peyia for sale also comes with an allocated covered parking and TITLE DEEDS. 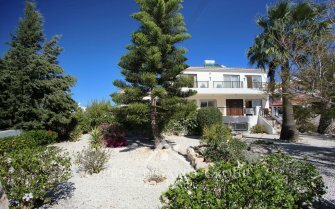 Listed at a bargain price this luxury property should tick all your boxes on the property wish list.